Jay Y. Lee is an eminent business magnate from South Korea who serves as the vice chairman for Samsung Electronics. 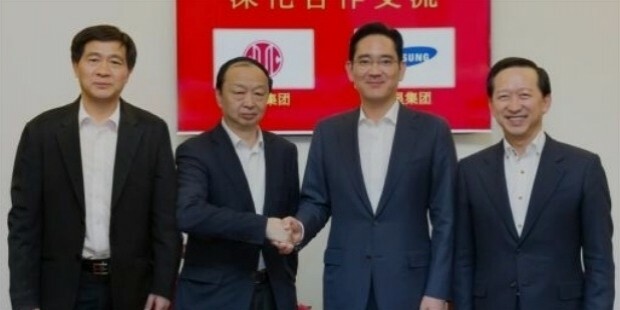 Dubbed as the “Samsung’s Crown Prince” by the media, the younger Lee is expected to succeed his father as the chairman of the esteemed company later. He is the 3rd richest person in his country. 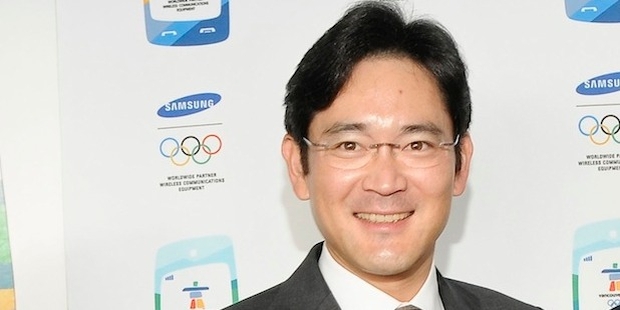 Lee Jae-yong was born on 23rd June, 1968, in Washington D.C. He is the son of acting Samsung chairman Lee Kun-hee. The younger Lee received his bachelor’s degree from Seoul National University in Eastern Asian history. He had his M.B.A from Keio University. After his M.B.A., Jay Lee headed for Harvard Business School for a degree in Doctor of Business Administration. Being the son of Samsung Chairman, the younger Lee received training since his early age to look after the biggest conglomerate of Korea. He started his career in 1991 with Samsung Electronics. Lee served as the Vice President of Strategic Planning followed by Chief Customer Officer. The designation of Chief Customer Officer was created especially for him. Being the only son of Samsung Chairman, his succession as the future leader of the company was naturally assumed but a tax crisis in mid-way kind of dimmed the possibilities a few years back. 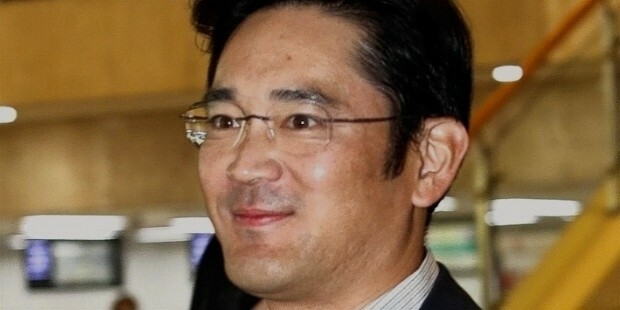 However, in 2009 December, the younger Lee’s succession prospects surfaced again as he became the Chief Operating Officer for Samsung Electronics. In 2012, Jay Lee was appointed as the Vice Chairman of the company. 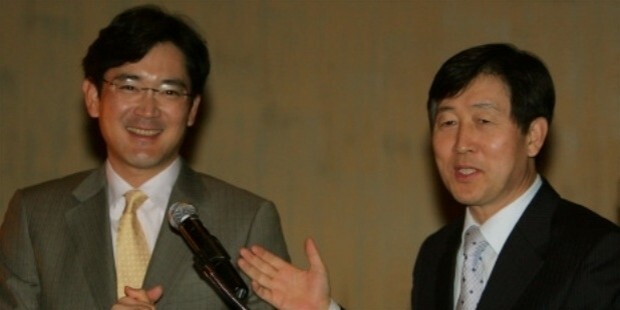 Lee is one among the major shareholders of financial services subsidiary of Samsung & owns 11% of Samsung SDS. In 2015 May, Jay Lee was elected as the chairperson of the boards of 2 charitable foundations of Samsung. 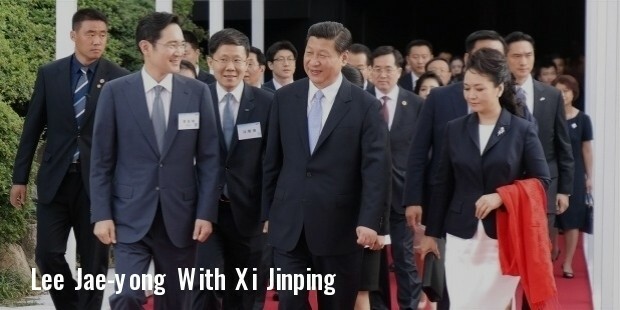 This is deemed as another step towards his succession as the leader of the magnanimous oriental conglomerate. One of the foundations is Samsung Foundation of Culture that looks after the museum of the Samsung family. The other one is Samsung Life Public Welfare Foundation that handles different causes such as juvenile mental-health and women’s advancement. The younger Lee would be replacing his dad who would be stepping down from the two boards as his tenure as the chairman concludes. Jay Y. Lee has always been in commendable positions in Samsung. However, the most important highlight of his career is surely his elevation to the esteemed designation of Vice Chairman of the company in 2012. 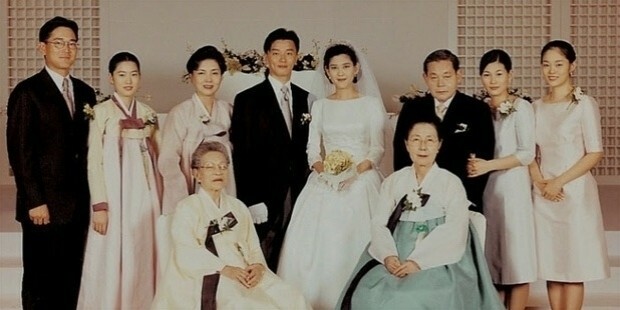 The younger Lee was married to Im Se-ryung & has two children. However, the couple divorced back in 2009. Lee is renowned for his down-to-earth demeanor and maintains a quite profile. His employees admire him as an approachable and very polite boss who personally replies to all the emails. He also maintains a light-hearted approach with media. Jay Y. Lee has been recognized as the 33rd most powerful people in the world in 2015 by Forbes. Also he is the 2nd wealthiest person in Korea as well as stands in #185 in the list of the topmost billionaires in the world- according to Forbes.